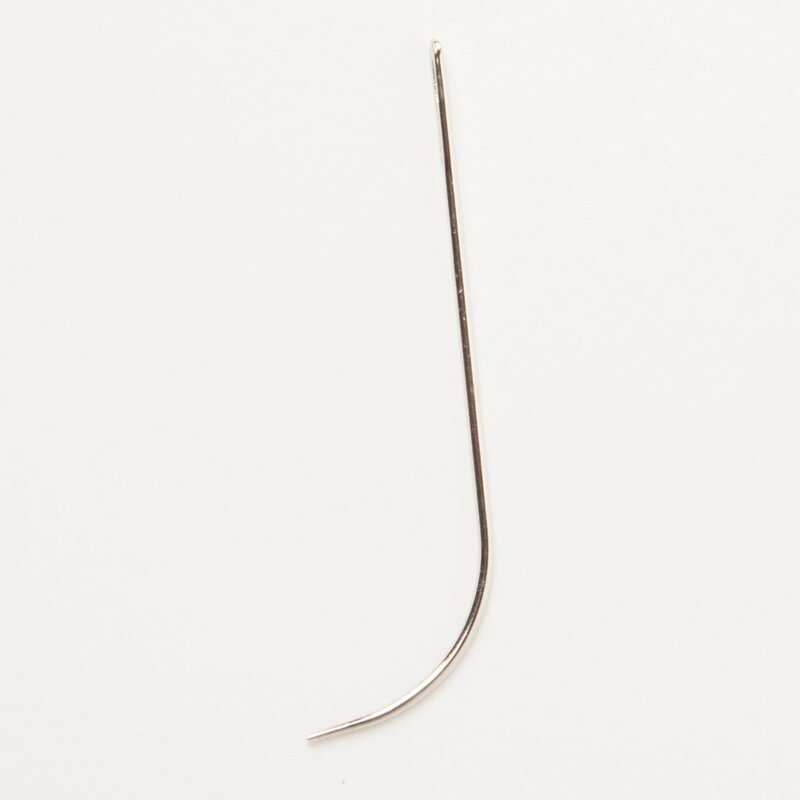 Bohyme® Weaving needles have a dull tip for scalp protection. Use our weaving needles to sew our machine-tied or hand-tied wefts onto traditional braided weaves without hurting your client. Made with 100% cotton, our sewing thread is available in black, brown, and beige colors.